Yacht in perfect conditions of 15 m in length. 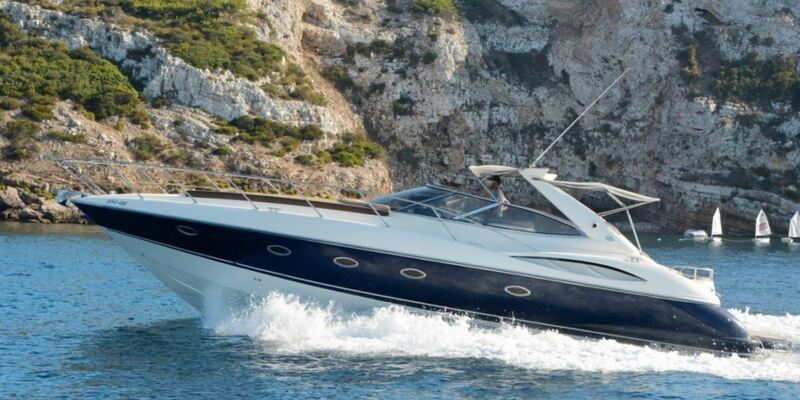 It has engines: 2 x Volvo penta 480 HP. 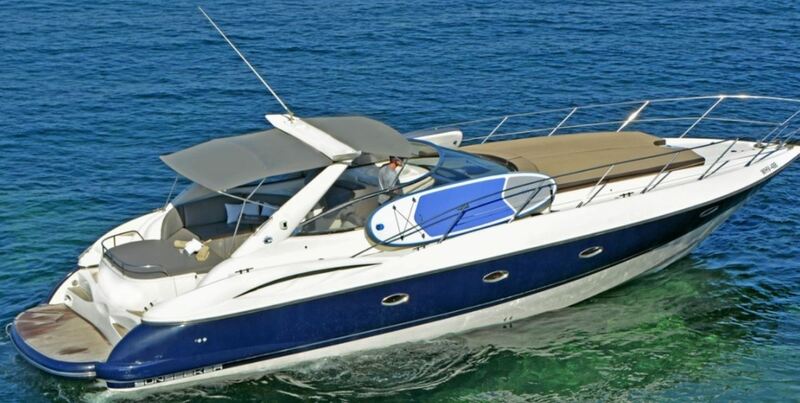 It has 1 suite of bow + bathroom, 1 double bed cabin + WC. 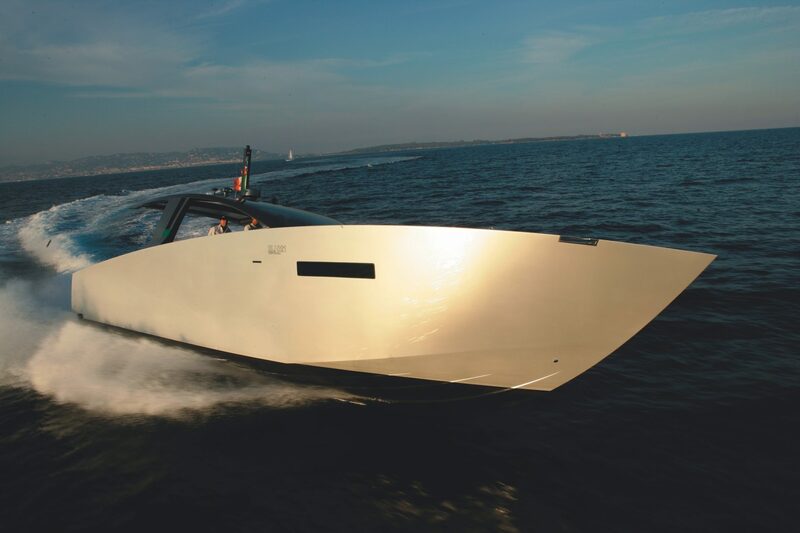 This boat offers a great sport performance with a maximum speed of 30 knots.